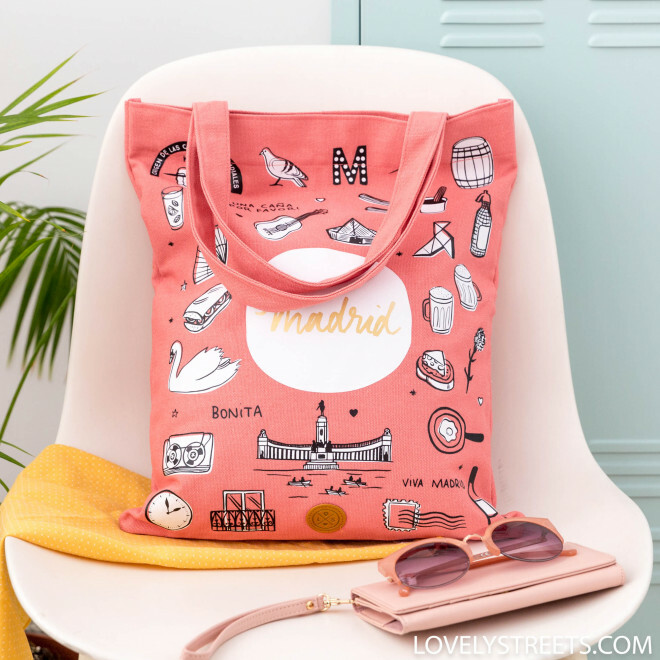 Madrid at night… and in the daytime! 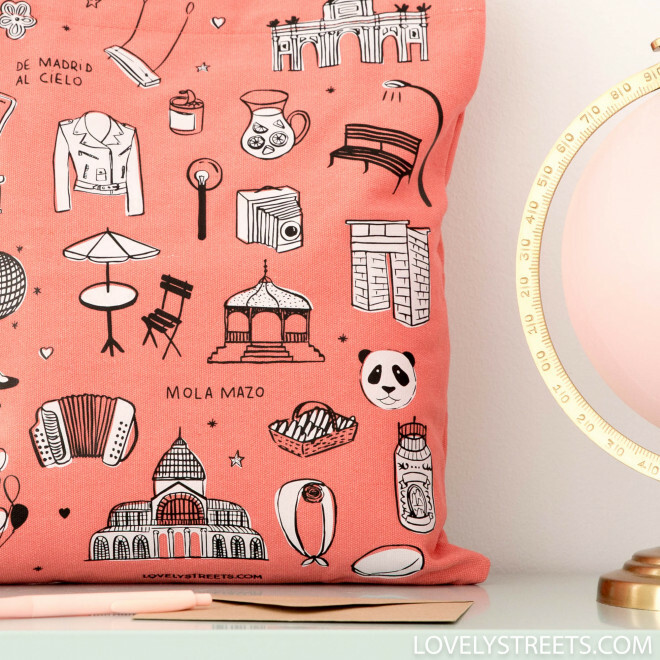 We love everything about the Spanish capital. 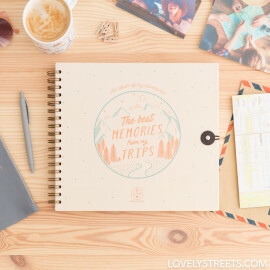 Especially adventures that start in one way and end as you never expected. 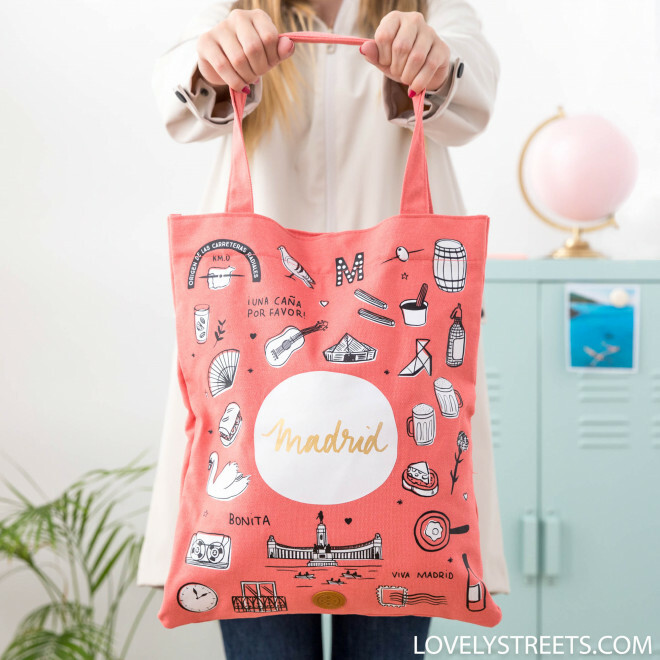 For instance, an ever-so Spanish breakfast near Plaza Mayor, followed by a fun photo session in the Sabatini Gardens, then getting your strength back in La Latina before enjoying a bit of the spirit of Malasaña. 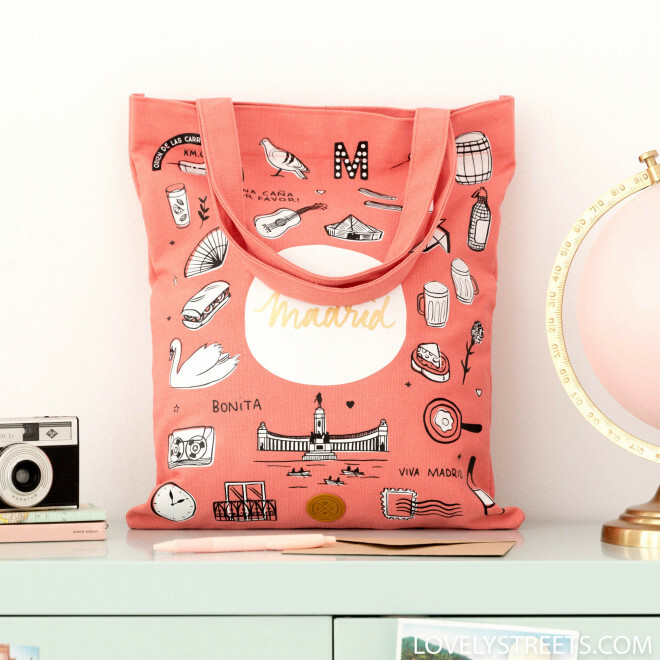 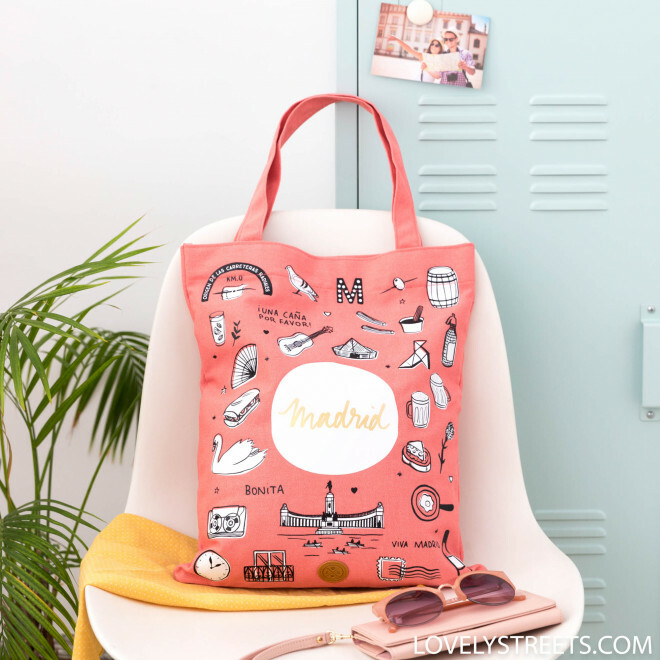 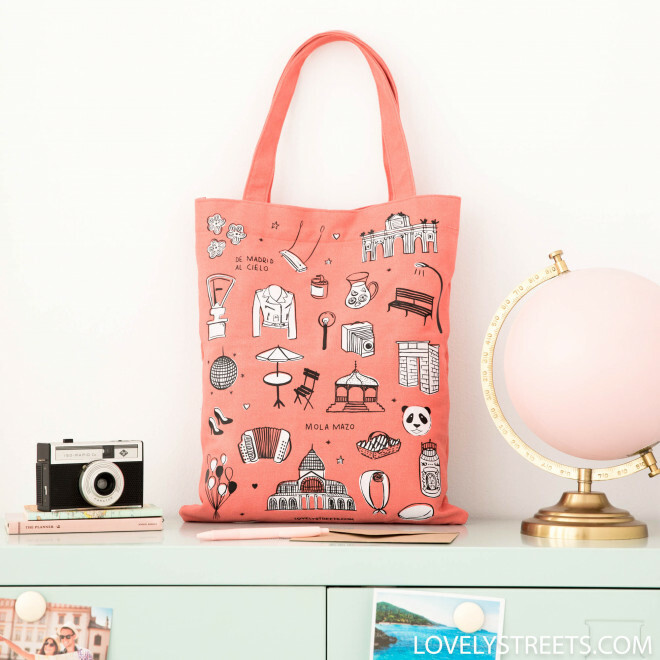 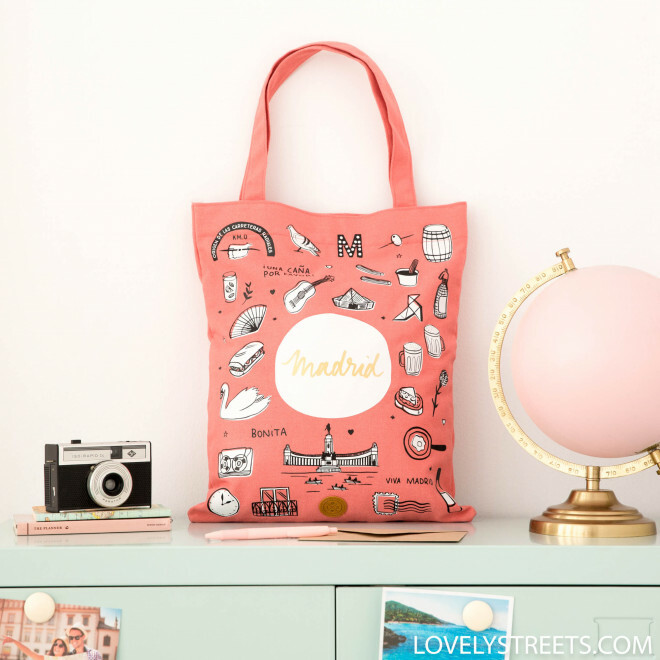 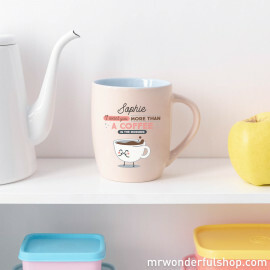 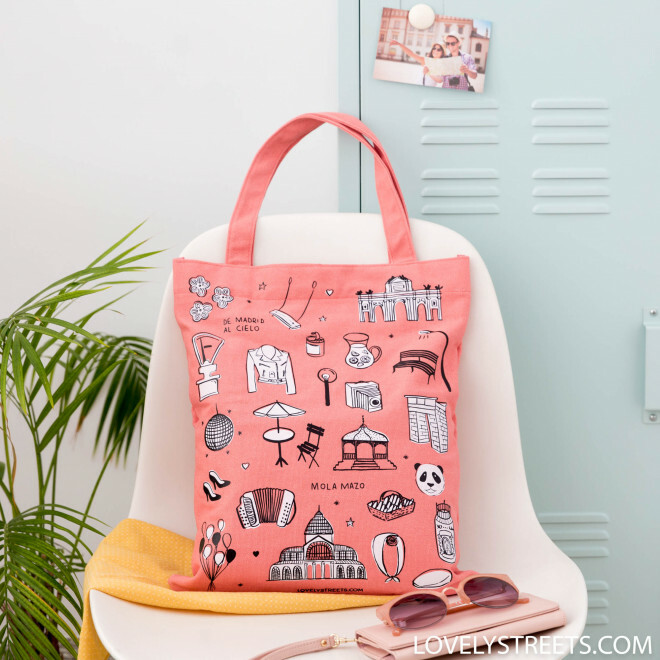 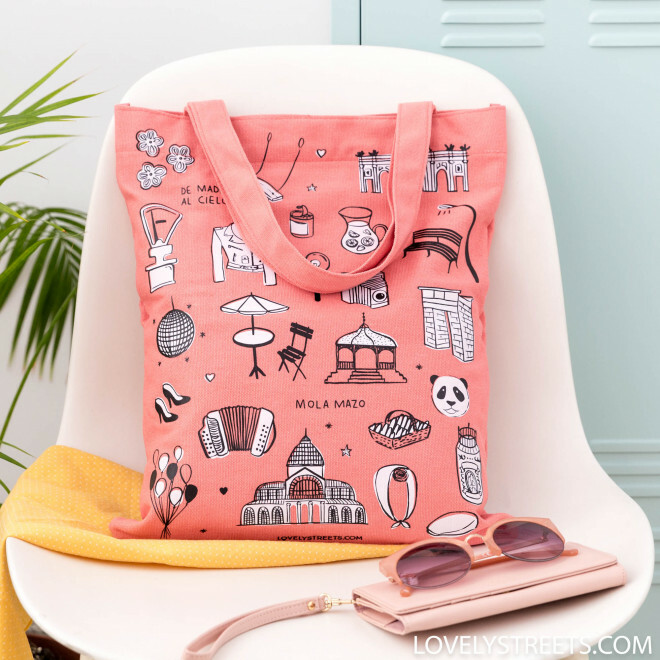 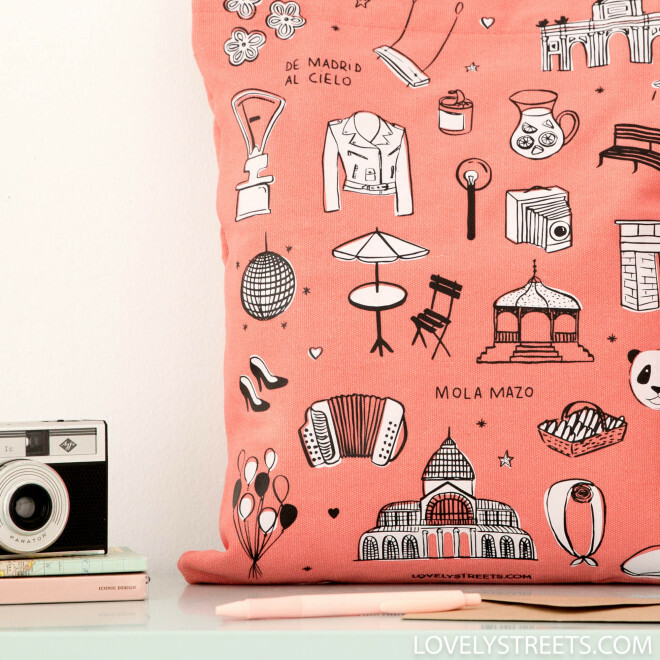 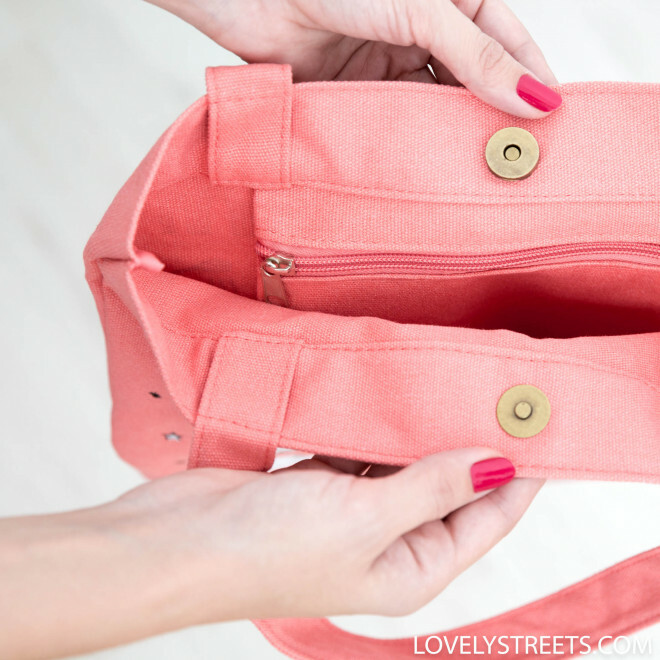 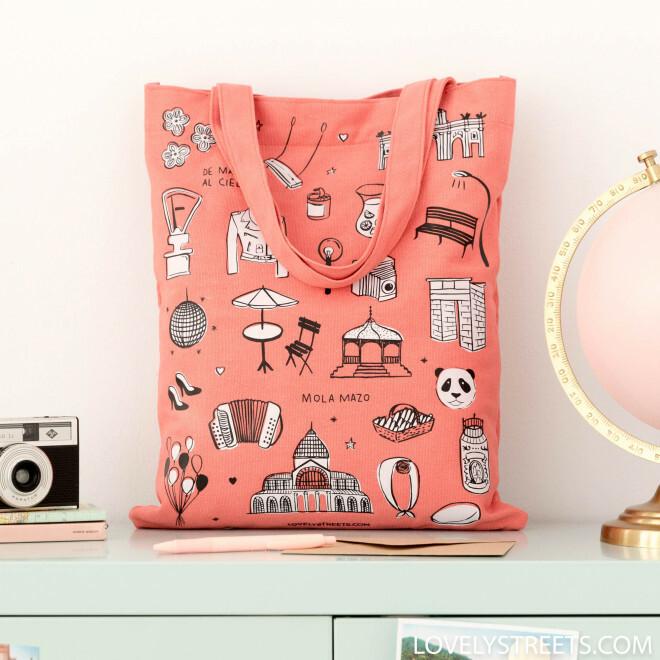 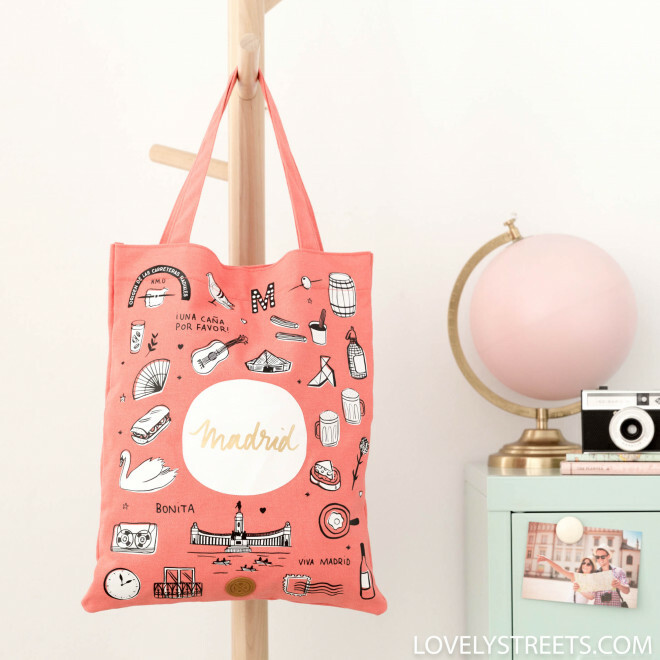 Great moments to always enjoy with your best travel companion: this pretty illustrated Lovely Streets tote bag in which you can carry everything and that also includes an inside pocket and clip fastener. 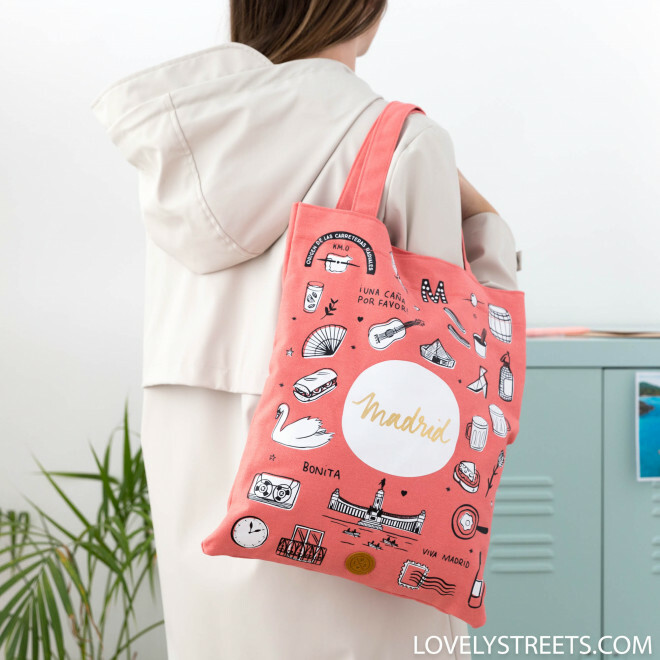 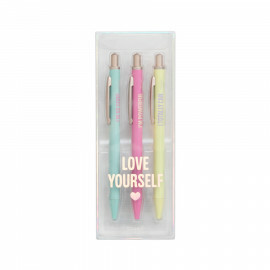 The perfect way to carry your mobile phone, keys, camera, water and anything else you need on your adventures.